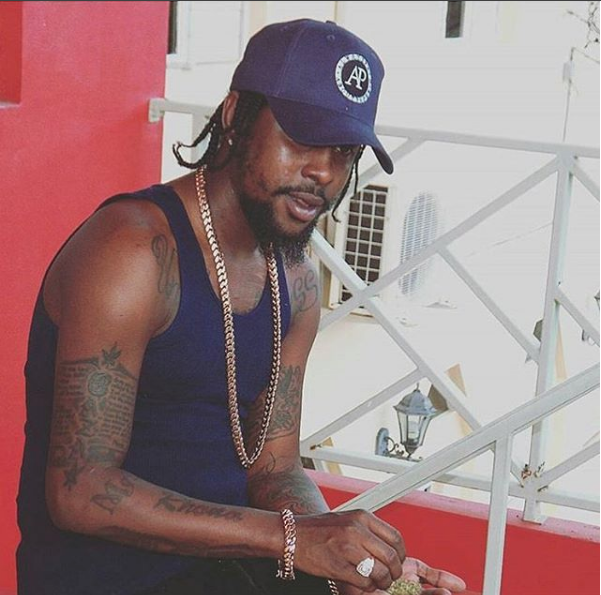 The Gully Gad is turning several heads and silencing doubts of him retiring in 2019. Mavado had the Florida keys locked down as he ripped the streets of Miami in a Ferrari 488 GTB while being involved in a high-speed hot pursuit with local authorities. 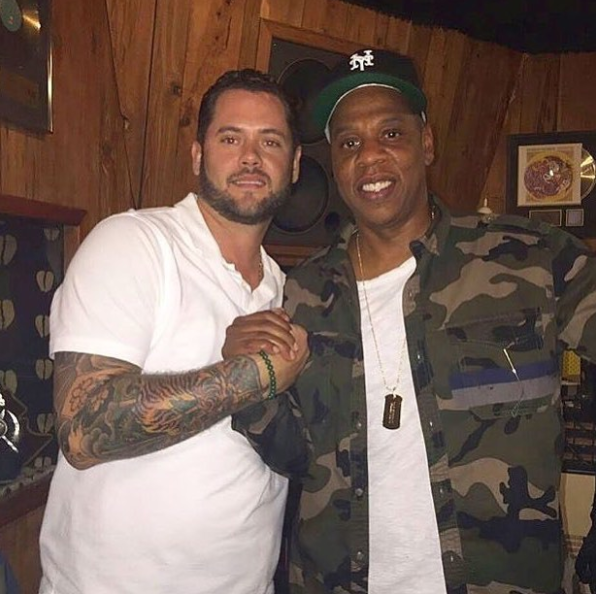 Outside of having liquid-crystal video quality, cutting-edge editing and nerve wrecking action, the music video was well complimented with high profile cameo appearances from Alkaline, Justus Arison and popular models from the Florida Key entertain scene. Mavado is also preparing other releases including another music featuring Steff London and whispers of a possible sophomore studio album. Gully unstoppable and British Linkz just have to wait like everybody else to see what we have in store for 2019. Stated Jr Skeng, Mavado’s Manager. 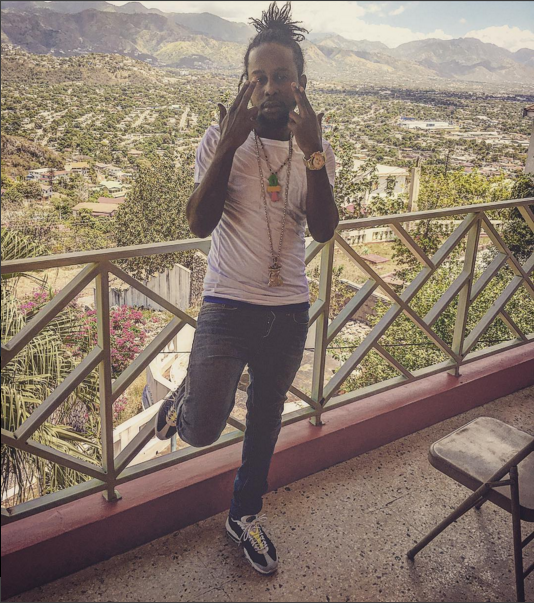 Popcaan announces his new mixtape to be released.